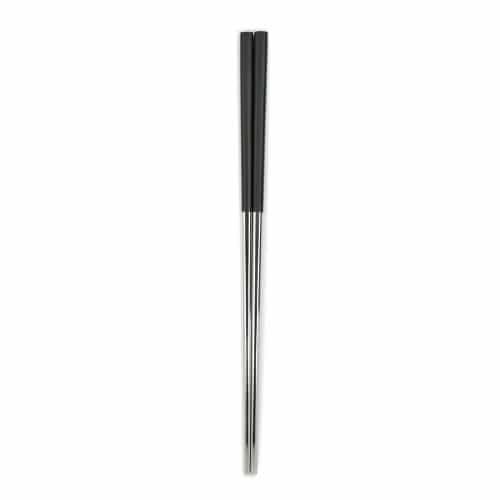 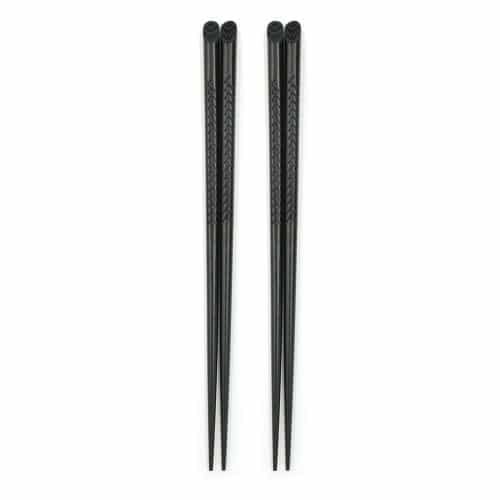 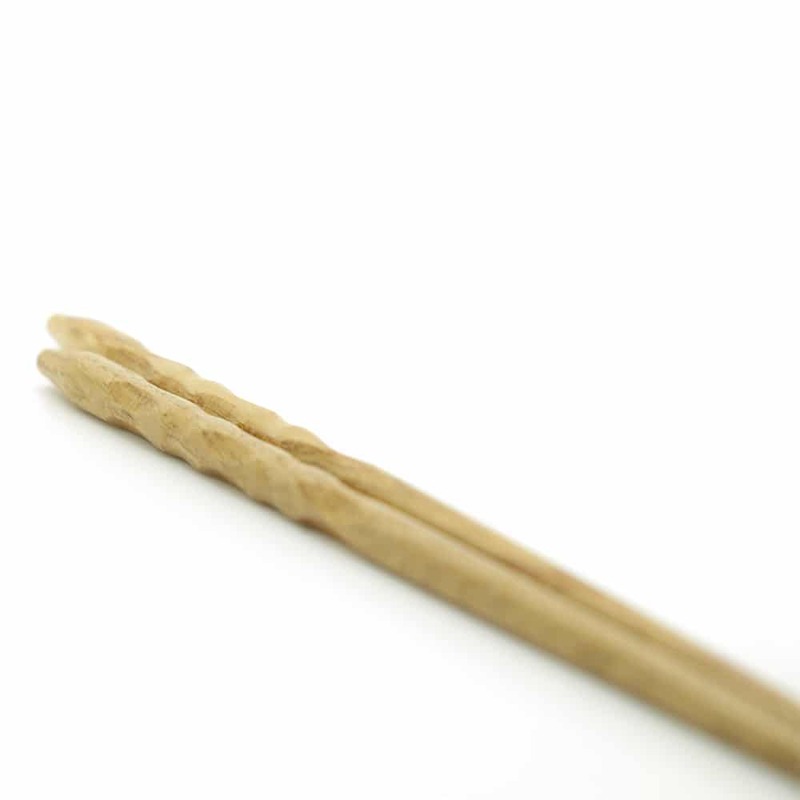 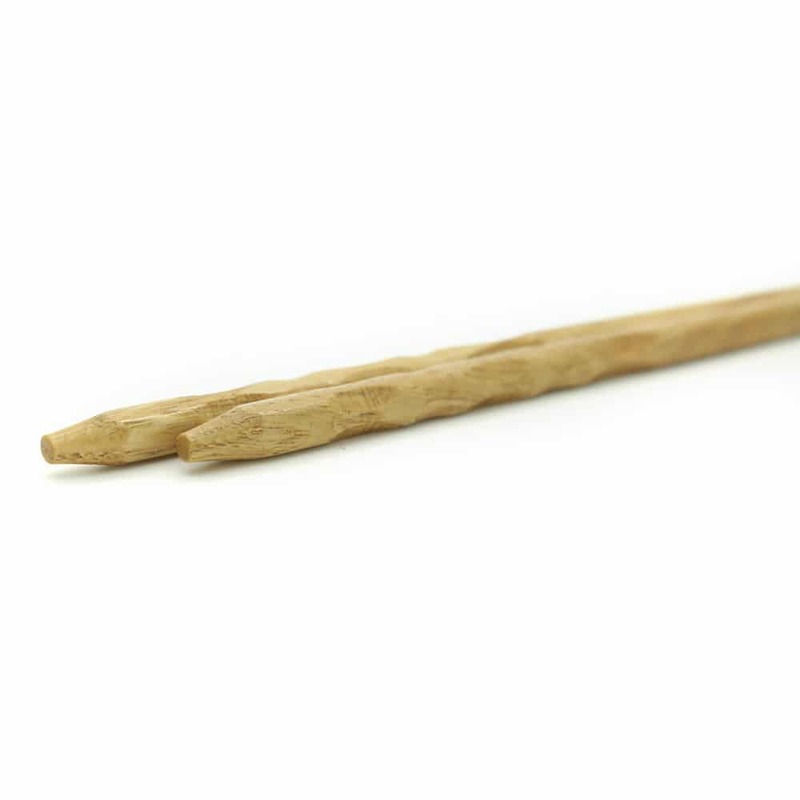 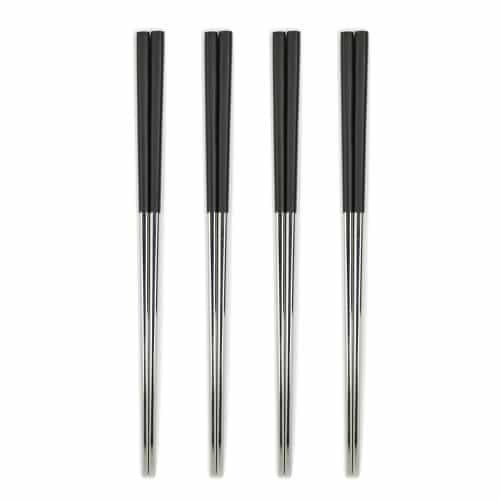 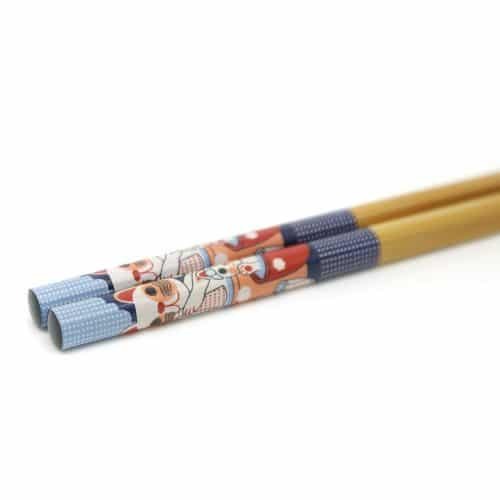 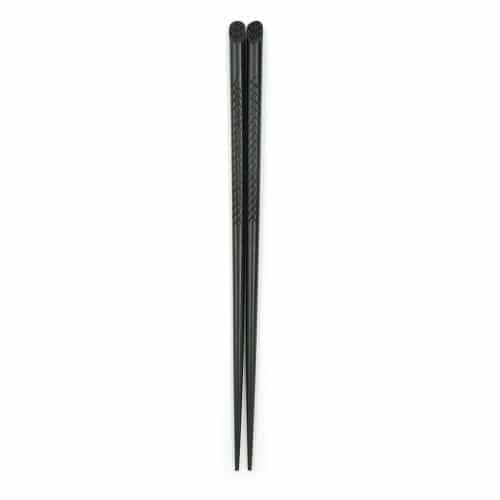 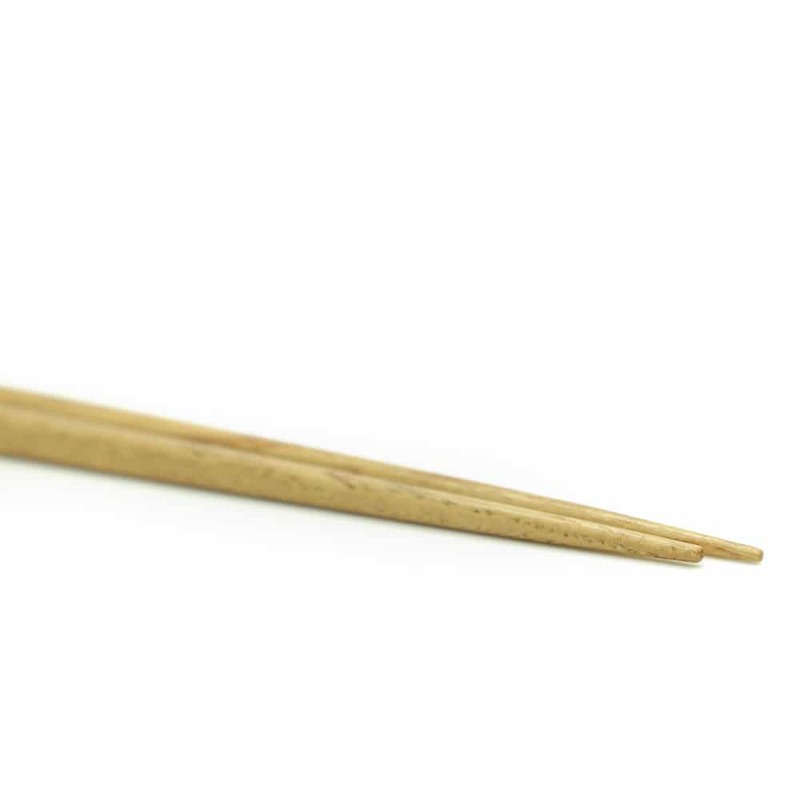 This Hammered Forest Chopstick Set is made from natural, eco-friendly materials. 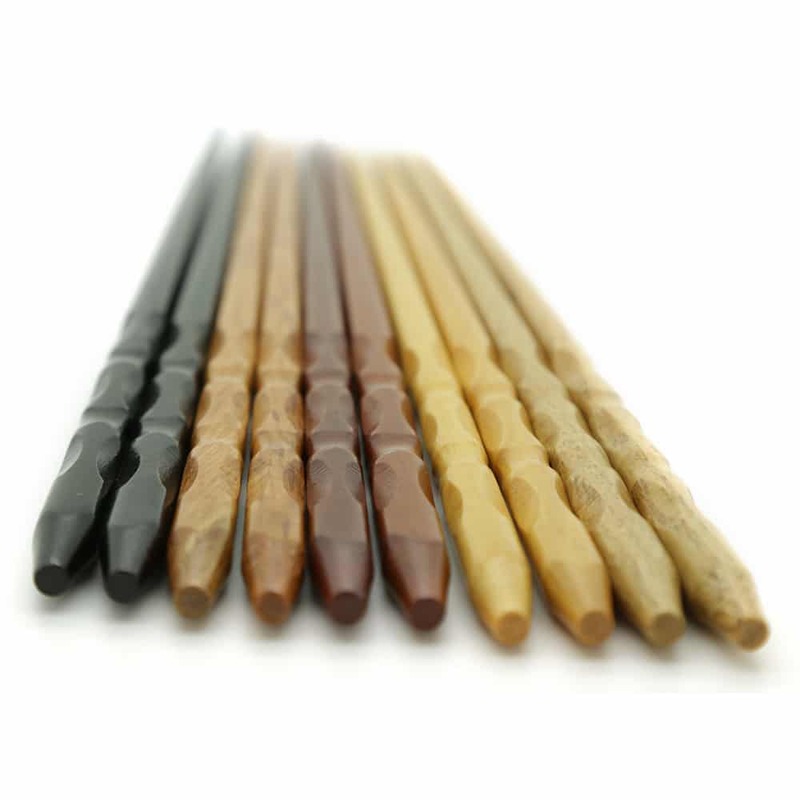 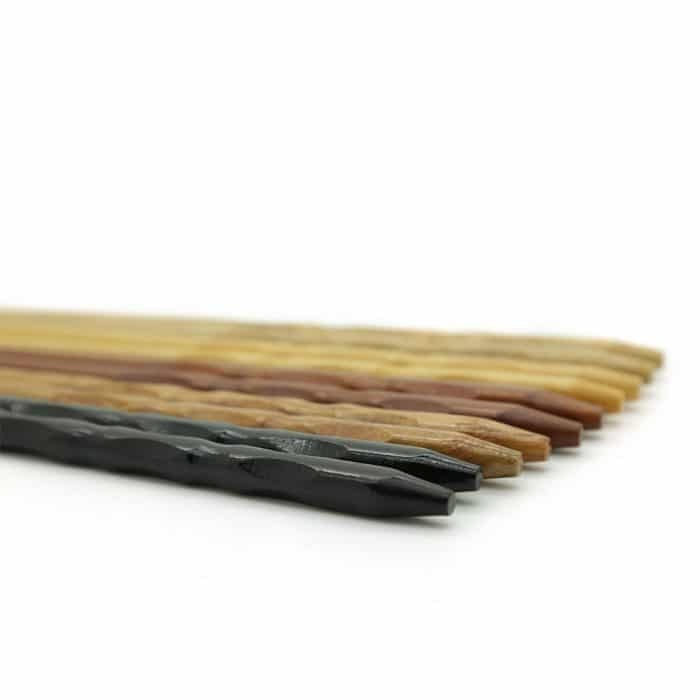 They are designed with an elegant textured carved design, with 5 different wooded colours. 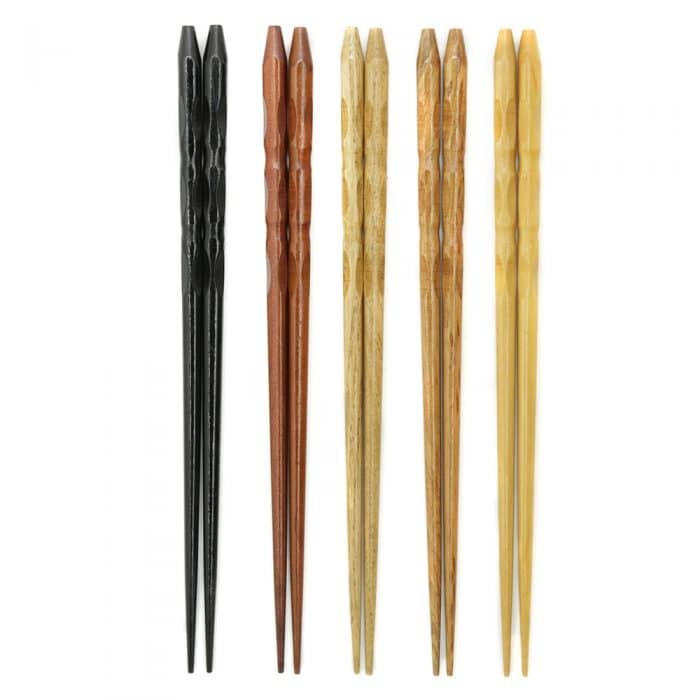 They have been polished to give them a perfect finish and are long lasting. 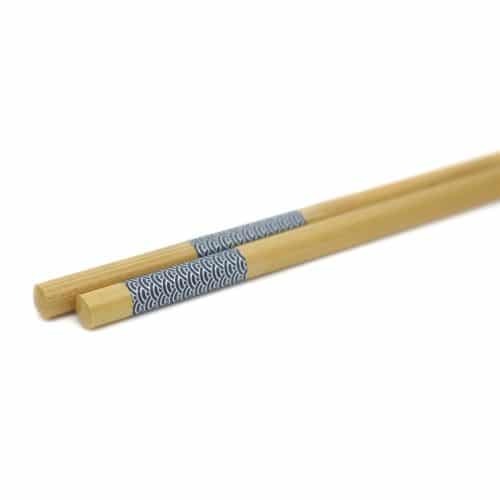 This design doesn’t only look good but it has been made for better grip. 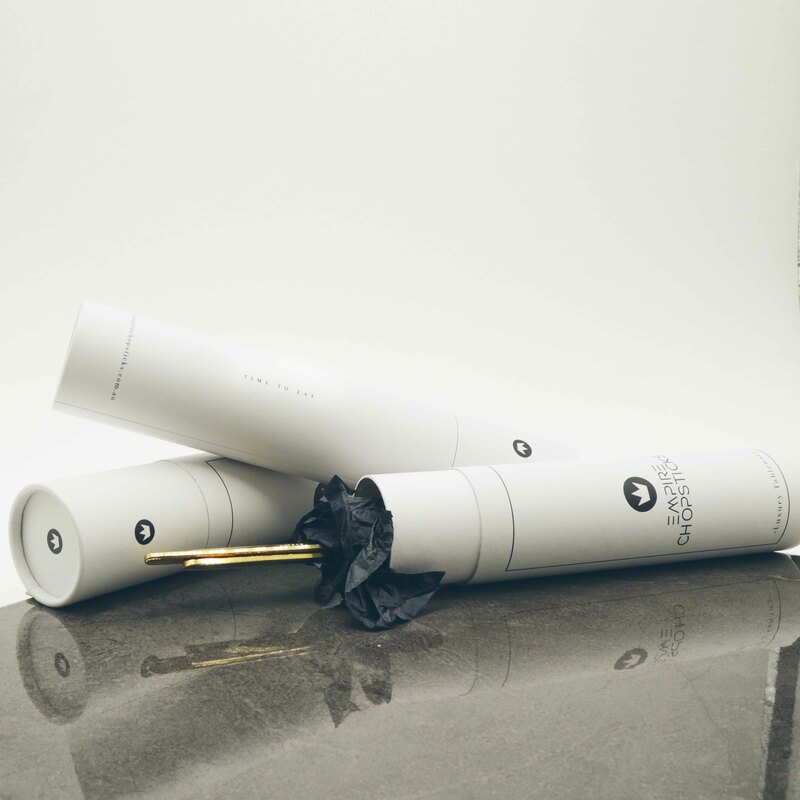 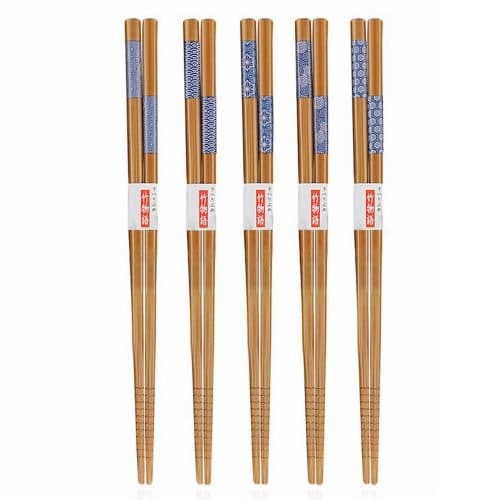 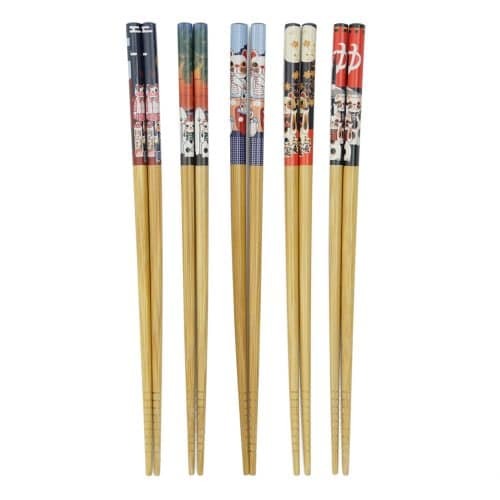 • Package comes with a 5 pairs of chopsticks.